In our connected world nothing works without the TCP/IP protocol family. Whether you use a web browser or mail or your favorite social network, a reliable network connection is the base of all this applications. So every network administrator should have a in depth knowledge of this technology. To get this knowledge you can read all RFC (Request for Comments) of the protocols you use which will be not an easy task, or you can read the redbook TCP/IP Tutorial and Technical Overview from IBM. This redbook is not new, but it is a very valuable resource to learn how the internet works. 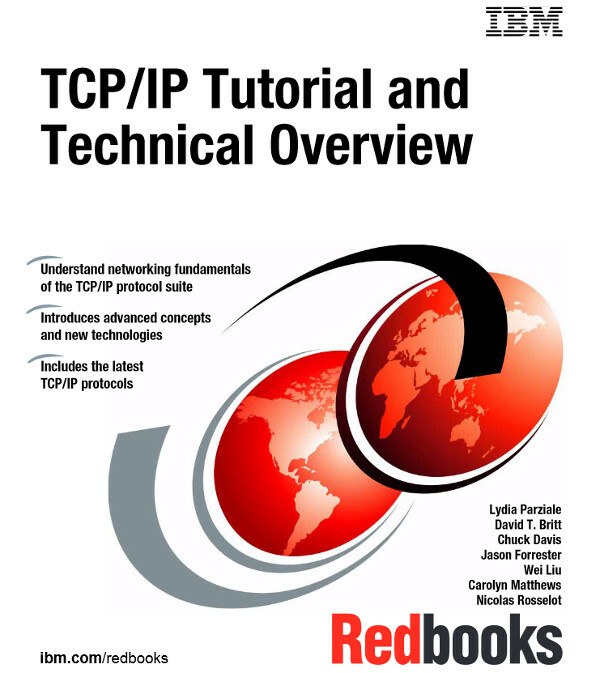 In this redbook there is not only a in depth description of IP, TCP and UDP, but there are also explanations how the most important Internet application protocols like DHCP, DNS, BOOTP, SMTP, HTTP and so on work. Although the book is from 2006 newer technologies like IPv6 or VoIP have their own chapters too. And the best is, that this book is absolute vendor neutral. You do not have to use IBM products to benefit from this redbook. So if you are a network administrator or a developer who develop network applications you should read this book.